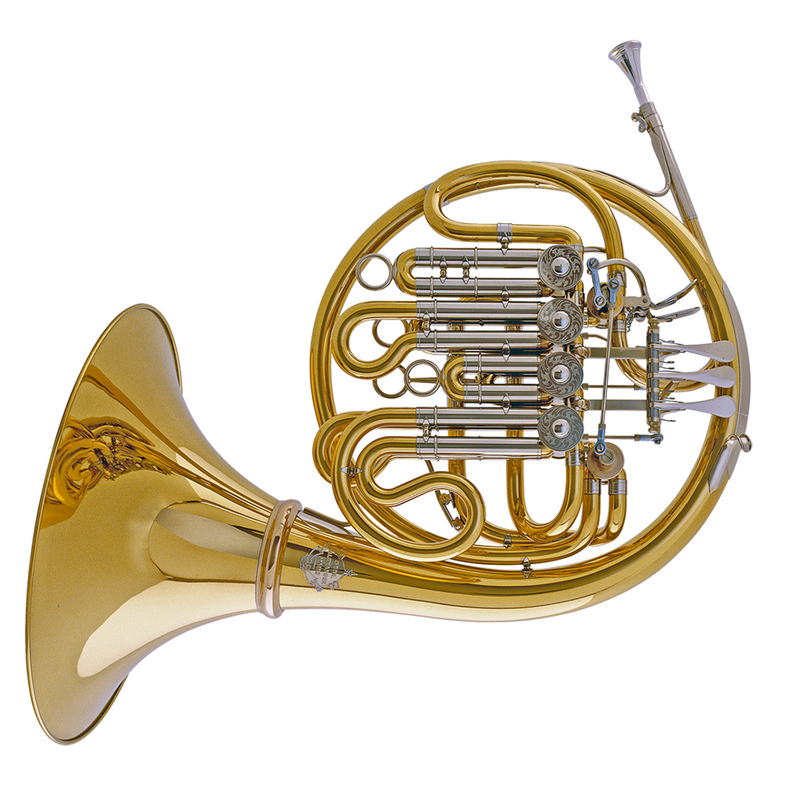 As technical perfection has become more and more important, increasing numbers of hornists demand instruments that offer more security while still providing the ideal romantic sound. The challenge is to successfully combine the rich tone of the Bb horn with the increased security of the high F horn. Gebr. Alexander has worked on this problem for many years, and the latest result is the Bb/high F double descant horn Model 107. The Model 107 also allows to add an F extension to the A valve in order to play the natural harmonics of the low F horn.